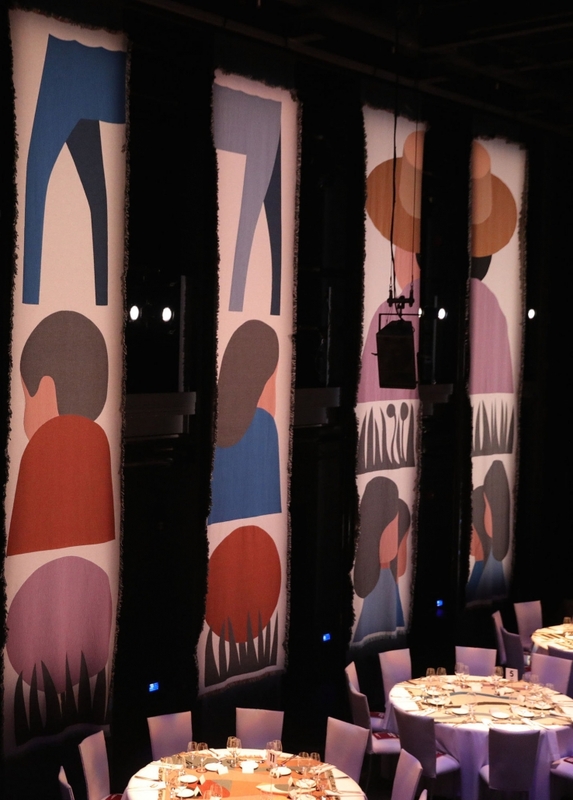 Each year major philanthropists and art-world luminaries gather to celebrate REDCAT’s role as one of the most influential cultural centers in Los Angeles. 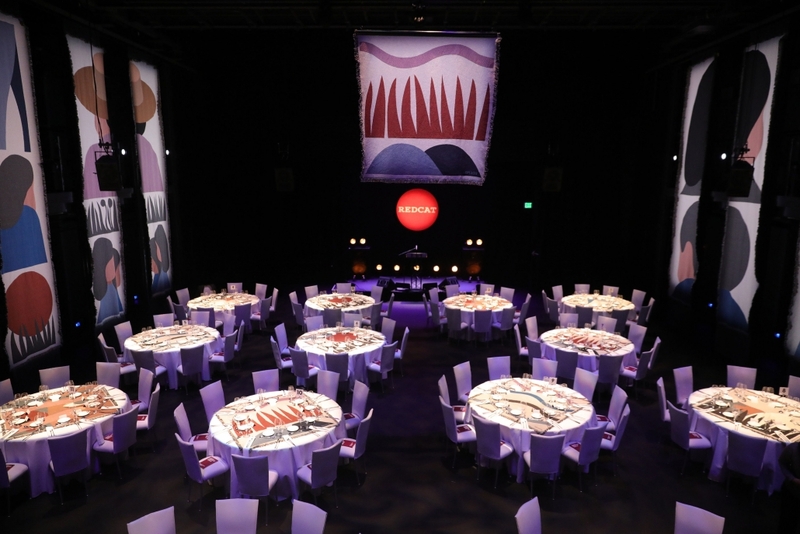 The REDCAT Gala raises funds to support the amazing array of artists from around world featured in REDCAT’s distinctive programs. The evening includes presentations of the REDCAT Award to individuals who exemplify the generosity and talent that define and lead the field of contemporary art. Celebrating the spirit of innovation and the transformation of ideas through creative acts, the award honors both philanthropists and artists, for together they embody the invaluable alliance that shapes eras and defines cultures.